Styled with perfect hoodie crop and kinglake jacket . 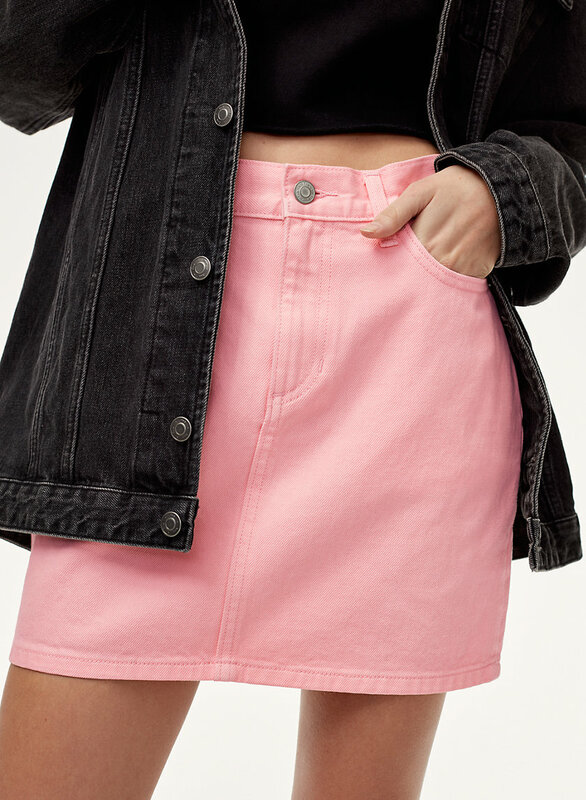 This mini skirt is made with soft denim that’s been washed for a lived-in look and feel. 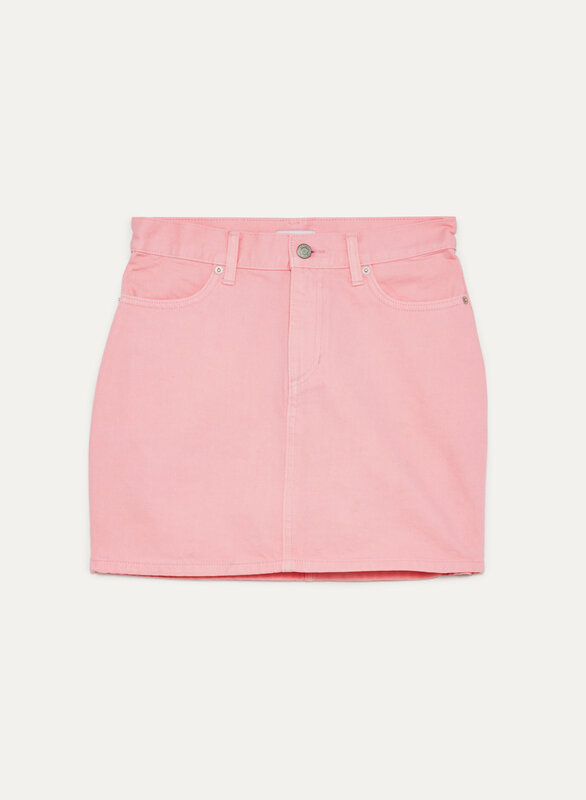 The iconic silhouette gets remixed in a bright pop of colour that's perfect for warmer weather.